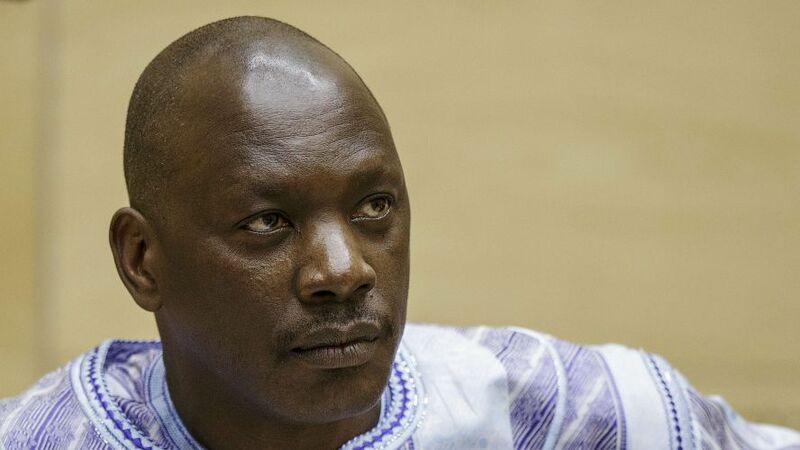 The International Criminal Court (ICC) will hear arguments on August 21 about whether to grant Thomas Lubanga early release from imprisonment. He was convicted three years ago of enlisting, conscripting, and using children under the age of 15 during the conflict in the Ituri region of the Democratic Republic of the Congo (DRC). He was sentenced to 14 years in prison. Three judges from the Appeals Chamber will decide whether Lubanga should serve his full sentence or if he can be set free after completing two-thirds of his sentence. He was the first person to be tried at the ICC and has been in detention since March 2006, which means that July 2015 marks the completion of two-thirds of his sentence. Under ICC rules, when a prisoner has served two-thirds, the Court must review the sentence to decide whether the prisoner should be released early. Lubanga is the first person to be convicted and sentenced by the ICC, so there are no direct precedents that the panel of judges can rely on. 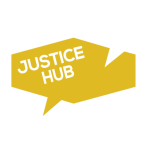 The international criminal tribunals for the former Yugoslavia (ICTY) and Rwanda (ICTR) granted early release to the vast majority of prisoners, but it is not clear if the ICC will adopt this custom. IJ Monitor has detailed the range of criteria that can weigh in either direction. According to IJ Monitor, “there is no mathematical formula that judges can use to balance these conflicting factors and there is no jurisprudence indicating how the criteria should be interpreted. Unsurprisingly, the history of other international tribunals with similar provisions suggests that these decisions may be highly subjective and inevitably hard to predict.